First time in event’s history, the award has been shared. 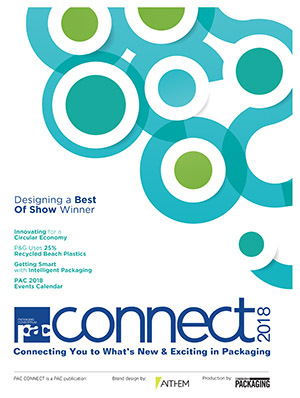 NEWTOWN, CONN.—The Independent Carton Group (ICG), an association of 18 independently-owned and operated folding carton manufacturers, has announced that Clearwater Paper Corporation and Henkel Corporation have both been presented with the ICG Supplier of the Year Award for 2016. The award is presented annually to the ICG supplier that receives the highest marks on performance evaluations completed by ICG members for the prior calendar year, but this years is the first time in the history of the award that the member evaluations have resulted in a tie. “In six years of presenting this award, we have never had a tie, and while we could have initiated a tiebreaker, it was clear from the evaluations that both Henkel and Clearwater Paper earned the award and deserved recognition,” says ICG executive director emeritus Andrew Willie. 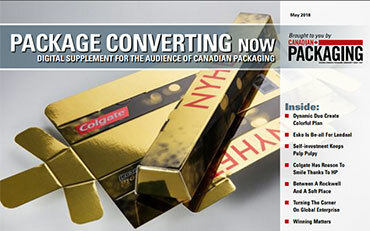 Clearwater Paper and Henkel are both past recipients of the ICG Supplier of the Year Award. In fact, this marks the fourth time since the introduction of the award six years ago that Clearwater Paper has received the award. It is the second such recognition for Henkel. 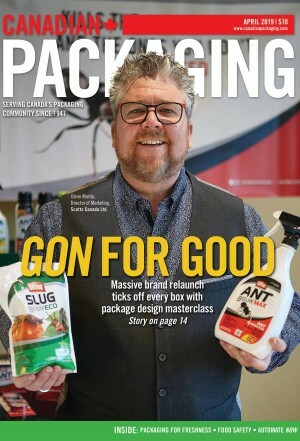 Willie noted that while these two companies continue to vie for the top spot, the vast majority of the ICG’s more than 40 suppliers achieve high rankings on the performance evaluations. Members rate suppliers on quality, delivery, accuracy, service, expertise and other key performance metrics. “We use the annual performance evaluations as a basis for selecting the award recipient – or recipients, as was the case this year – but we also meet with each supplier and share members’ feedback with them in order to make improvements and strengthen partnerships,” says Willie. 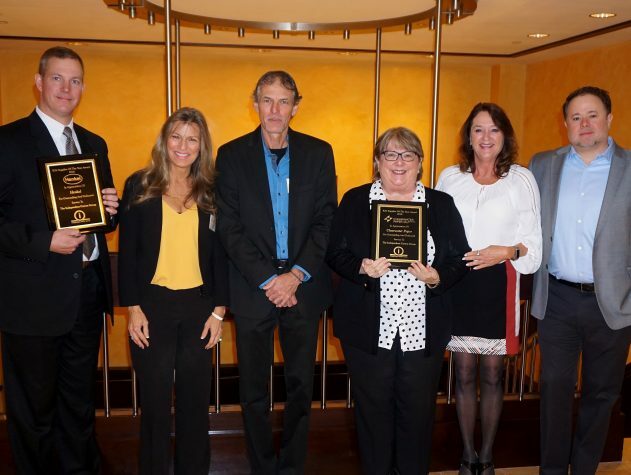 The 2016 ICG Supplier of the Year Awards were presented this week during the group’s general membership meeting in Philadelphia, hosted by Dee Packaging Solutions, one of the ICG’s 18 members. Clearwater Paper manufactures quality consumer tissue, away-from-home tissue, parent roll tissue, bleached paperboard and pulp at manufacturing facilities across the nation. The company is a premier supplier of private label tissue to major retailers and wholesale distributors, including grocery, drug, mass merchants and discount stores. In addition, the company produces bleached paperboard used by quality-conscious printers and packaging converters, and offers services that include custom sheeting, slitting and cutting. Clearwater Paper’s employees build shareholder value by developing strong customer partnerships through quality and service. 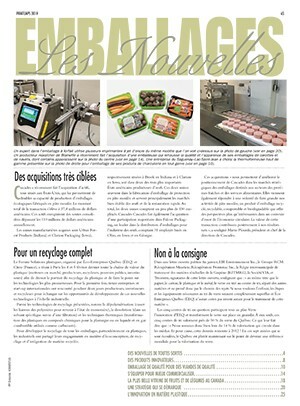 For more information, visit www.clearwaterpaper.com. Henkel operates worldwide with brands and technologies in three business areas: Adhesives, Laundry and Home Care, and Beauty Care. Founded in 1876, Henkel holds globally leading market positions, in both the industrial and consumer sectors, with well-known adhesives brands such as Loctite, Technomelt and Bonderite, and popular consumer brands such as Dial soaps, Persil, Purex and all laundry detergents, Snuggle fabric softeners, Right Guard antiperspirants, göt2b hair gels, and Soft Scrub. For more information, visit www.henkel.com. The Independent Carton Group (ICG) is an association of independently owned and operated folding carton companies. The ICG helps its members provide exceptional products, service and pricing to their customers through group purchasing, continuity assurance, and educational and networking programs. 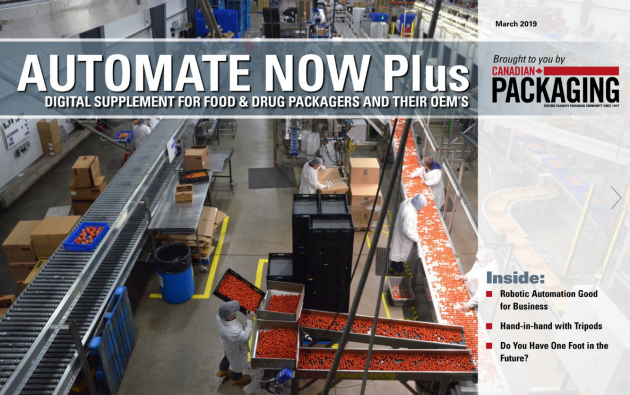 Members include Accord Carton, Accurate Box, All Packaging, Colbert Packaging, Curtis Packaging, 3C Packaging, Dee Packaging Solutions, Diamond Packaging, Disc Graphics, El Paso Paper Box, Frankston Packaging, Indiana Carton, Jones Packaging, Royal Paper Box, Sonderen Packaging, Thoro Packaging, Wausau Container and Zumbiel Packaging. For more information, visit www.independentcartongroup.com.